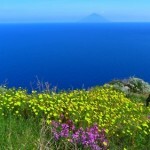 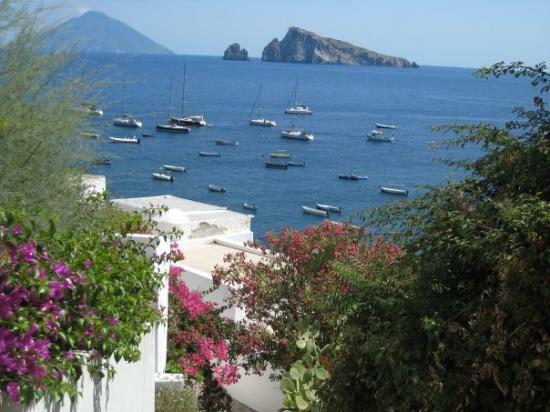 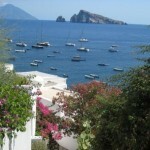 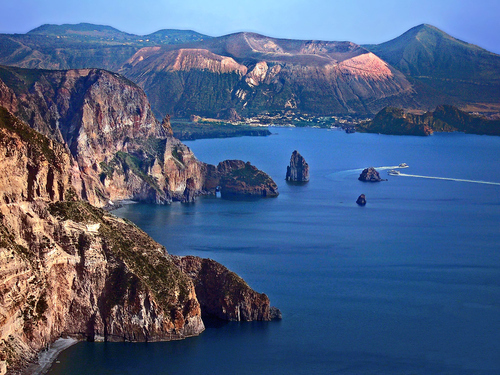 Lipari, Panarea, Vulcano, Stromboli, Salina, Alicudi e Filicudi. 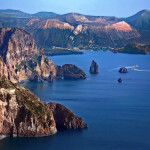 There are seven islands out of time, they show the charm of the exotic and give life to a wonderful archipelago. 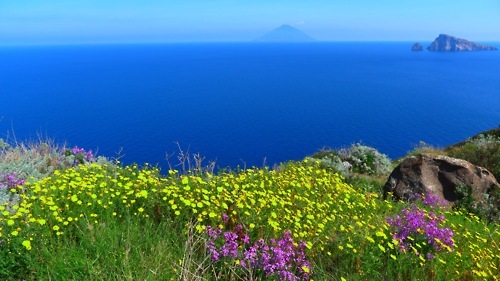 A real triumph of natural beauties that enchant the eye and bewitch the mind.